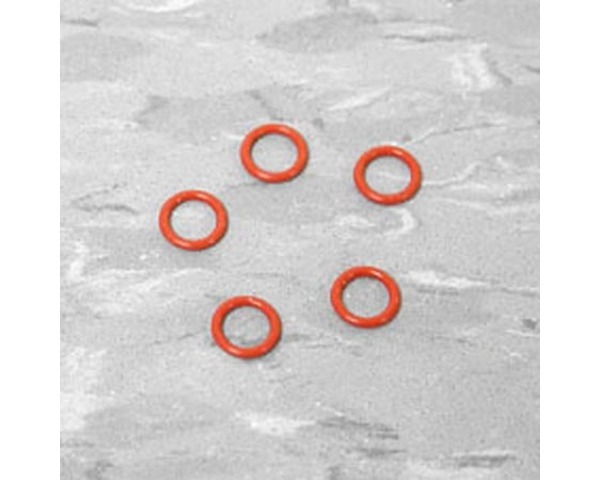 This is a Package of Red Silicone O-Rings for Hobby Use. These are used in shocks, absorbing vibration, and many other uses. These o-rings are not limited to use only in HPI vehicles.